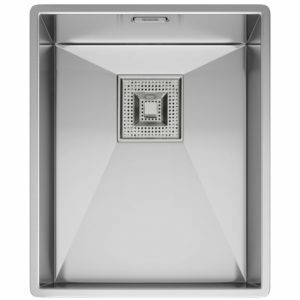 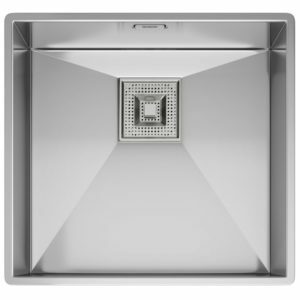 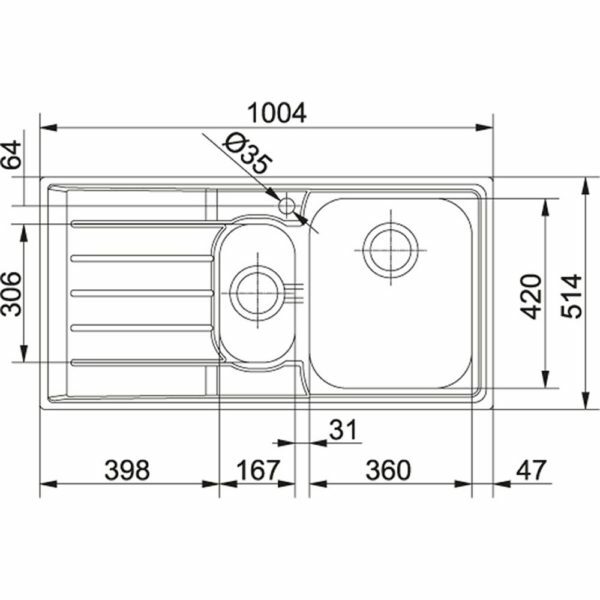 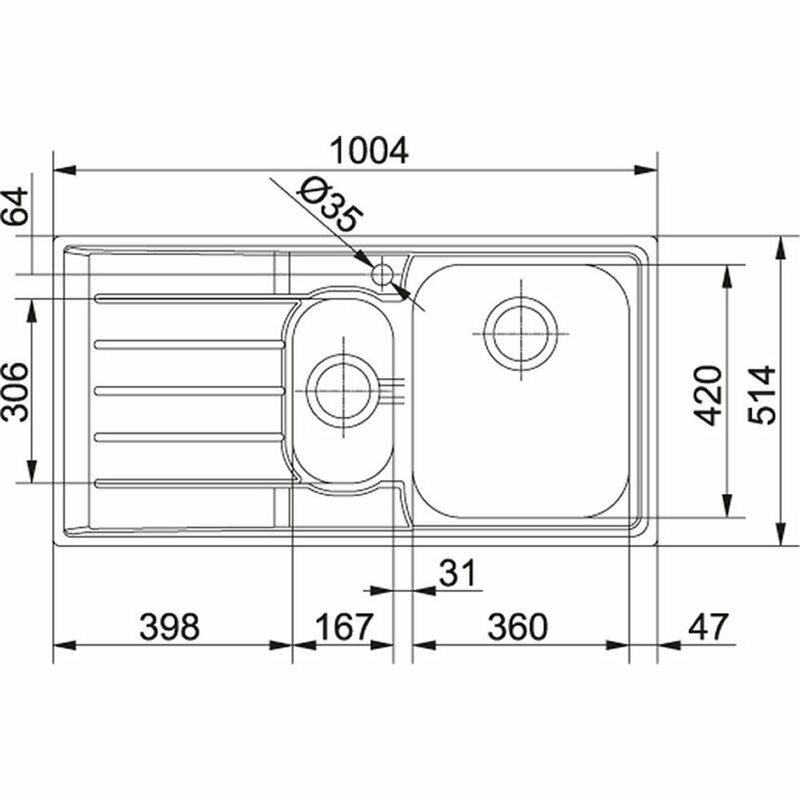 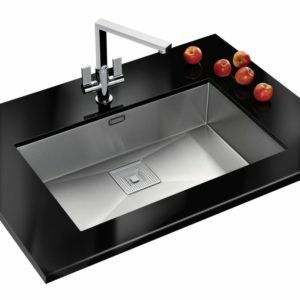 With smooth lines, this Neptune sink looks superb finished in silk steel. 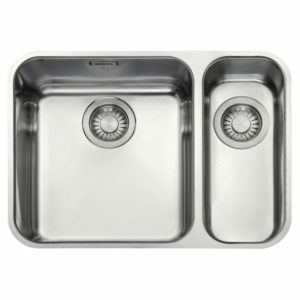 There’s a large bowl with a handy secondary small bowl, ideal for draining pans after you’ve filled the large bowl ready for washing. 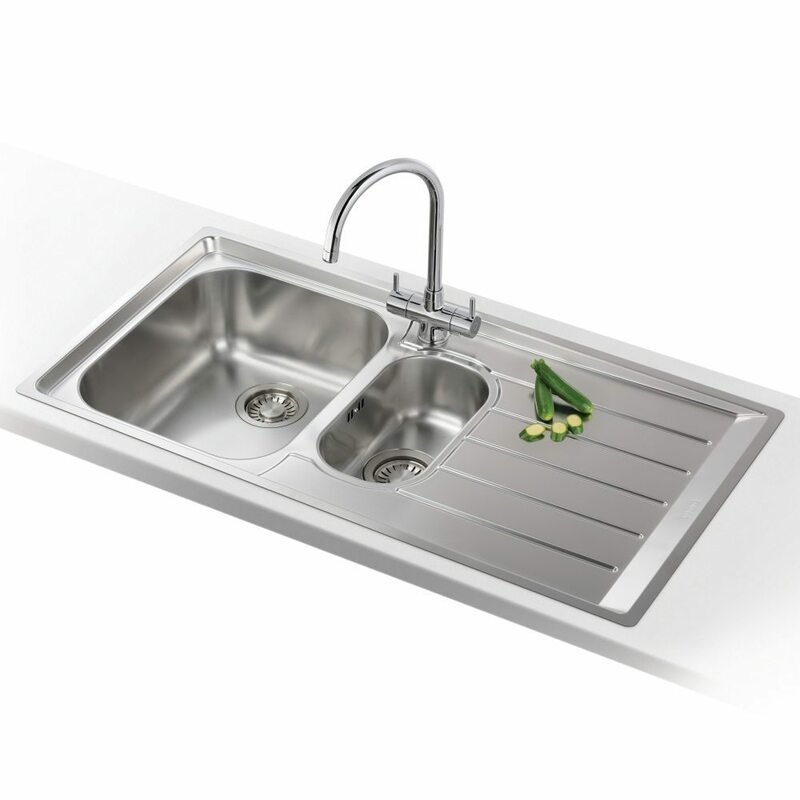 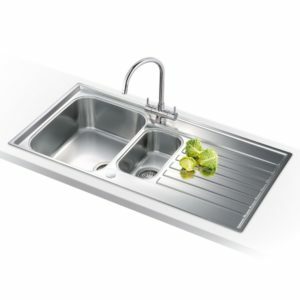 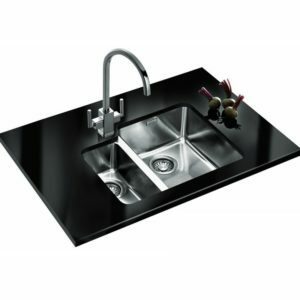 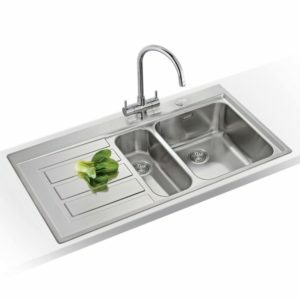 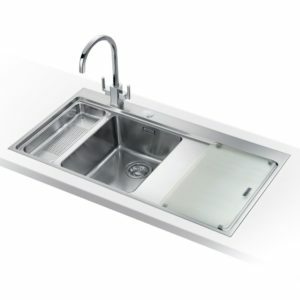 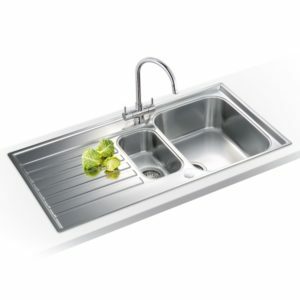 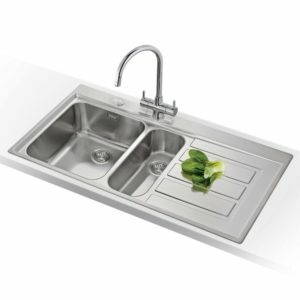 Silk steel is a perfect material for sink design, as not only does it fit in any kitchen design, but also offers resistance to scratches, burning and chips.